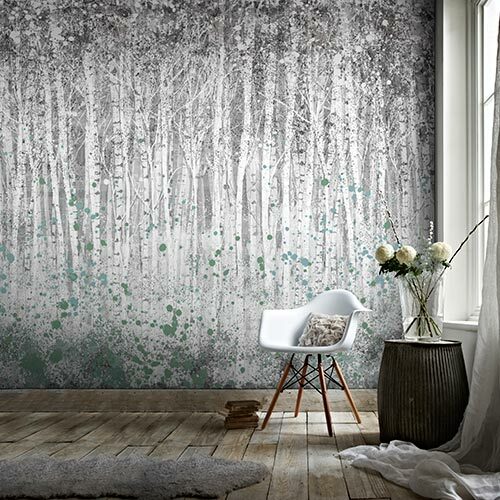 Metallic wallpaper can help you create a look that’s funky and futuristic or elegant and classical, with a huge range of patterns, tones, and designs to choose from. 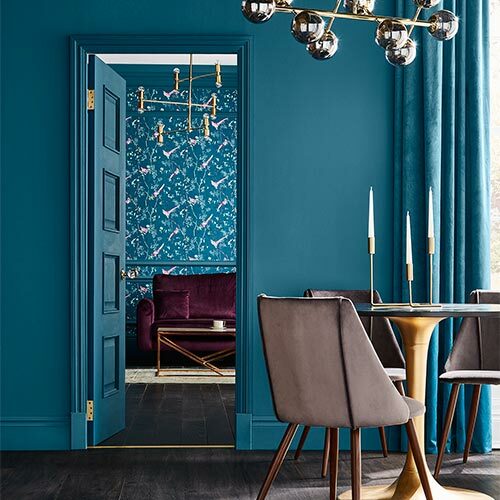 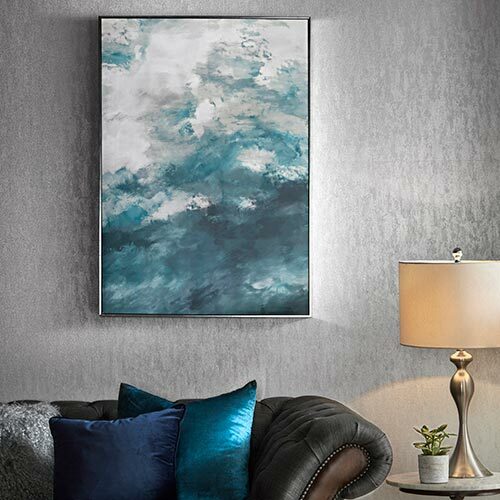 Great for when you want to add a unique touch to your space, metallic designs can be bold or subtle and work effortlessly in the bedroom, living room, or hallway. 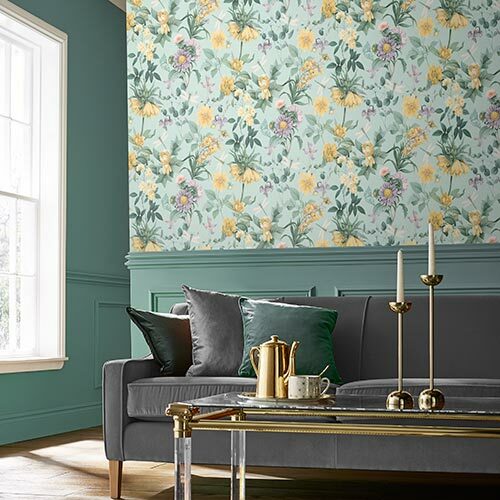 With plenty of different takes on silver, bronze, and gold to choose from, our metallic wallpapers come available in a series of patterns, from floral to damask, sure to give a trendy, contemporary edge to your room.